Sophie joined the business at the beginning of 2019 and works on the European Actuarial Team covering Life and Non-Life vacancies. Prior to joining The Emerald Group Sophie spent a brief time living in Spain when she was younger which gave her a keen interest in travelling and languages, she can speak basic Spanish and French. 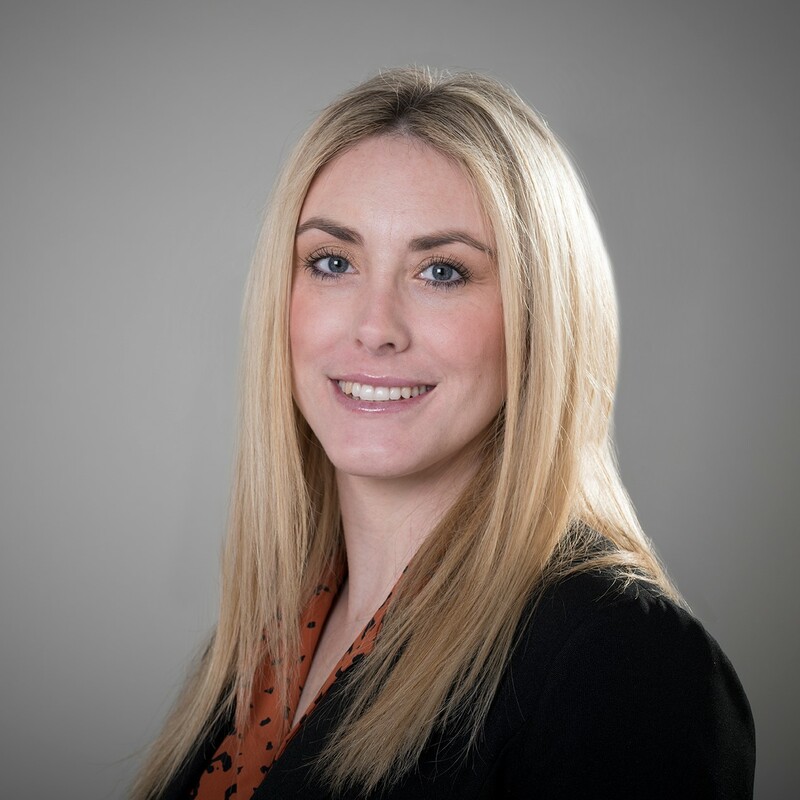 Sophie joins our business with 8 years sales and customer service experience working for a high-end travel firm specialising in European ski destinations where she also was involved in recruiting travel consultants. In her free time she enjoys socialising and an active lifestyle with long walks with her husband and dog or spending time in the gym. Her favourite holiday destination is Africa where has done several safaris and sponsors an orphaned Elephant.